THE CALENDAR OF WEEKLY CLASSES, CLINICS AND WORKSHOPS. The general form of poses, simple flow, introduction to yoga breathing and the practices of mindfulness. Weekly coaching and consulting hours for appointments in-person, via phone or Skype. Brant will work with you or your group to define and move toward your intentions and accomplish your goals. For a complementary clarity session or to schedule an appointment: Contact Brant. A safe and friendly introduction to yoga, appropriate for those wanting to try an accessible form of yoga or for those who have had injuries in the past. We will practice movements that teach yoga alignment in ways that are available to most everyone. We will practice relaxation as well as develop strength and flexibility. Easy and modified yoga poses will be explored. Your physician should release you for general physical activity. 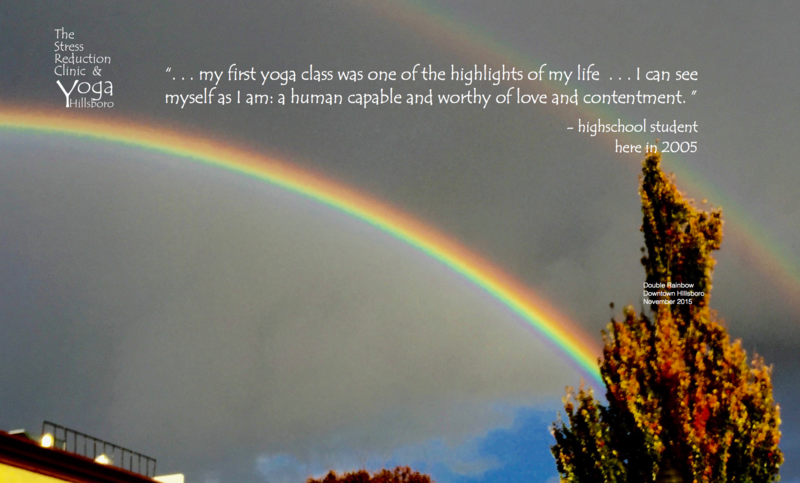 We introduce a physically more lively practice including Inversions, backbends, rigorous flow. Mindfulness during practice emphasized. In this ongoing series you will begin learning the postures, shapes and isolations that make up the foundation of strong bellydance technique. Throughout this series we will also be exploring bellydance as a tool to increase mindfulness as we build new pathways for communication between the mind and body. Bellydance is an empowering and healing form of movement that will help you connect deeply with your body in a loving and healthy way. This series is designed for the absolute beginner or anyone wanting to explore the restorative and meditative side of bellydance. The general form of postures, simple flows of generous movement, attention to breath and the practices attentive, quiet moments of stillness, mindful presence during physical movement stillness is emphasized. This class will emphacize a restorative, therapeutic, and adaptive orientation so that folks might explore ways to care for themselves more directly and effectively. This is of course no substitute for medical care or therapy. The intention is to enhance a kind discipline for caring for ourselves in the way we move an respond to our bodies. Caring for ourselves from the inside out. FYI – This class is in my upstairs classroom up a long stairway so not appropriate if you are having mobility challenges.